In order to find a secure and the right safe place to keep your stuff, doing research is a must. 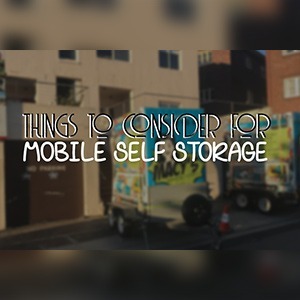 Looking for mobile mini storage units also requires your attention because sometimes, some companies offer huge discounts that can make you avail right away. 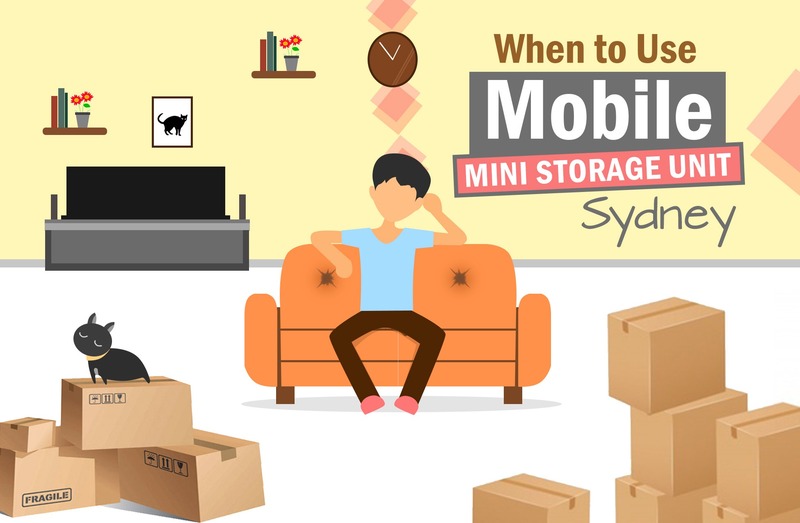 But, how will you recognise your need to have mobile mini storage units Sydney? Or when is the perfect time to have it? Are you asking yourself these questions too? If you are still looking for answers, then, let’s find out! Before you get one for your stuff, remember that there are some cases that you have to consider. Because others are making a wrong choice and decision. For instance, they choose to have long term storage solutions when in reality, they just need the short term one. 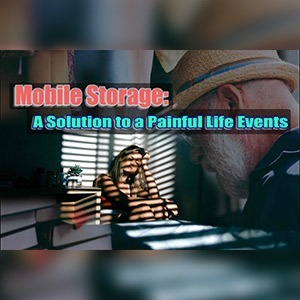 That’s why this article will let you know the things or situations to look into before you decide to have mobile mini storage units Sydney. Whether you need to have a business, commercial or residential move, having mobile mini storage units Sydney is possible. It’s difficult to have a relocation when your things are cluttered. Especially if you have lots of items that need to get moved into the new place. So, it’s a wise choice if you put some of your items in the mobile mini storage units whilst your move is in the process. In that way, losing some of your items can’t be a problem for you. Let’s say you like buying new things for your place or office. When you start to notice that the space you have is no longer enough for your stuff, it’s about time to have the mobile mini storage units Sydney for your other things. It’s up to you which or what are the things you want to keep in the depot. It doesn’t matter anyway as long as your premise will look lighter than before. This is a good chance as well for you to fix your things – find something for donation, sell or straight in the trash. If you’re a traveller, a military or you just have a long vacation, and you have to leave your stuff for the meantime, then long term storage solutions can be a great help to you. It has high-level security measurements that will guarantee the safety of your belongings. Yes, let’s say that you can keep your stuff at your friends’ or relatives’ place. However, what if their place is already occupied? It may be the cheapest way you can think of but you can find some not-so-costly solution to safe-keep your stuff. 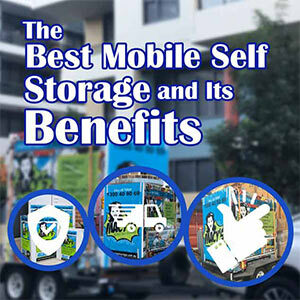 Mobile mini storage units Sydney is an efficient alternative solution to store your things temporarily. In that way, you no longer have to ask other people to keep your stuff in their place anymore. You’ll never know, they may get annoyed by you if you keep on asking them about it. Having mobile mini storage units can help you in keeping your stuff in a safe place. Not only that, but it can also make you feel relaxed while you’re away because you can guarantee that they are safe from any danger. Isn’t that cool? Just by checking some scenarios which are mentioned above, you can find out right away if you have to get a depot or not. Need a place where to store your things safely? You’re on the right track! Macy’s Mobile Self Storage has lots to offer you. Not only some budget-friendly deals but we also give awesome tricks and tips by visiting our blogs section. Find out more by calling us today! This entry was posted in Storage and tagged affordable storage units, Macy's Mobile Self Storage, mobile self storage units, self storage units.